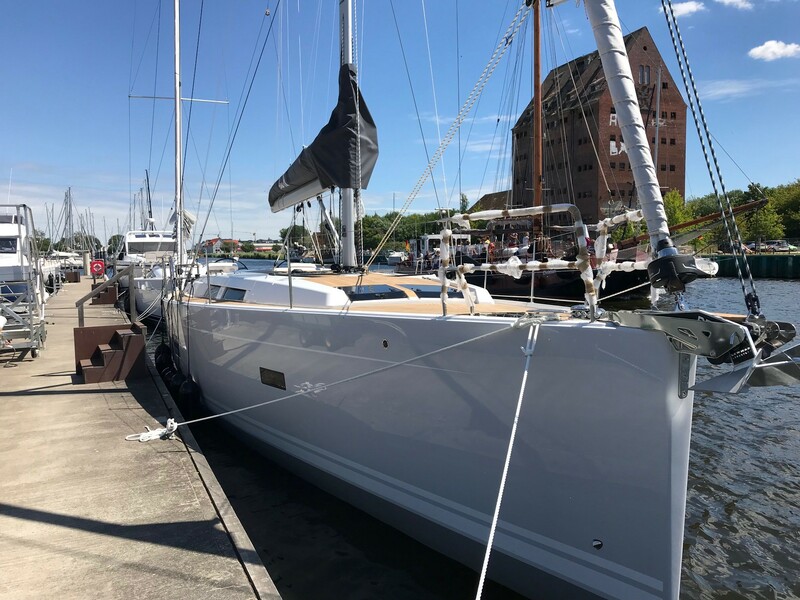 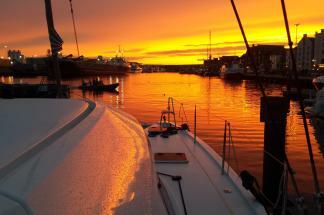 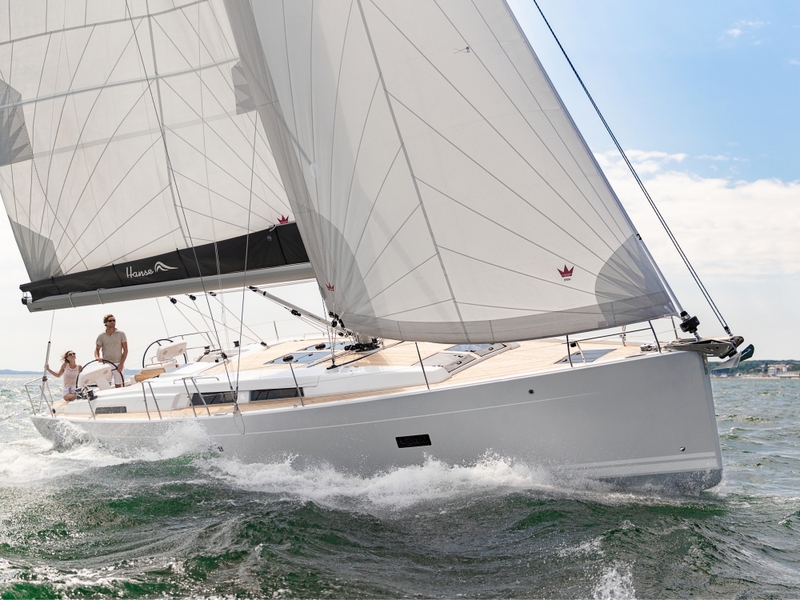 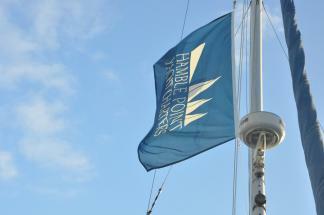 The New Hanse 458 is the latest addition to the 8 Series and delivers all that one would expect from the Hanse Yard. 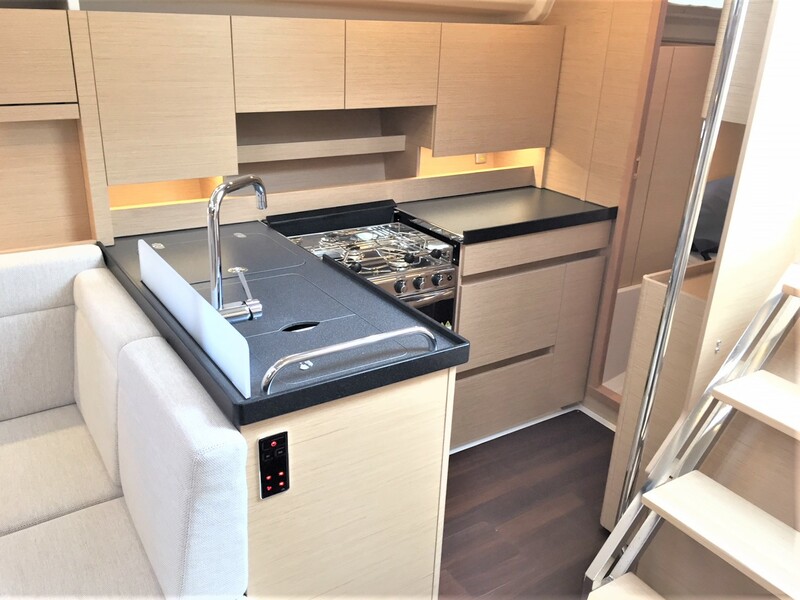 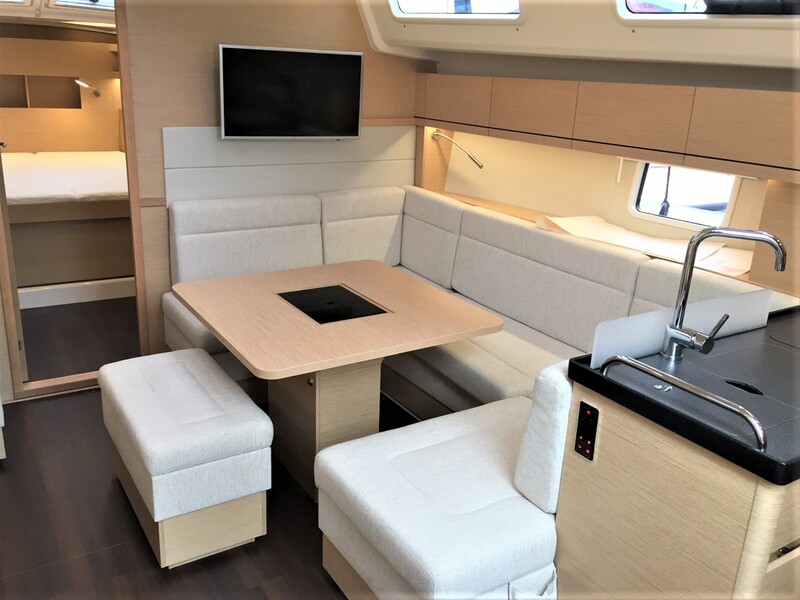 Spacious and stylish interiors, coupled with a wealth of innovative and ingenious features promise to make the Hanse 458 the leading contender in her size range. 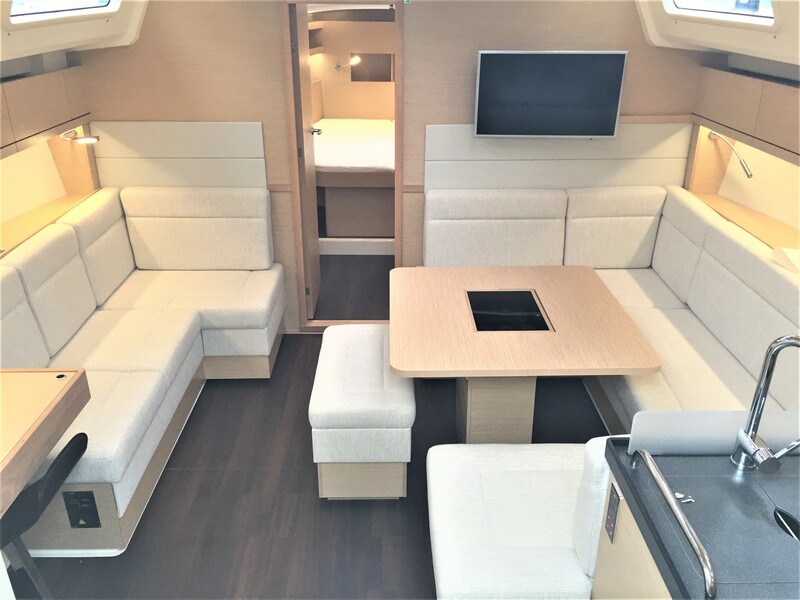 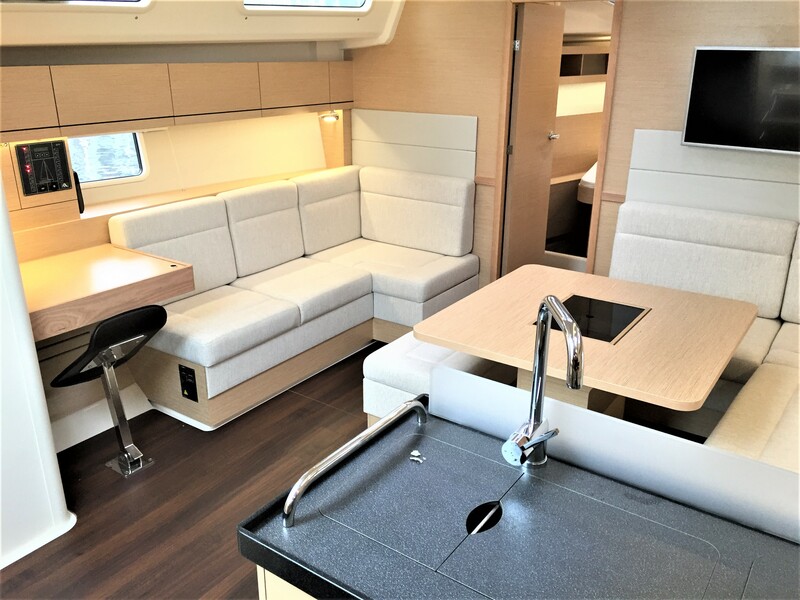 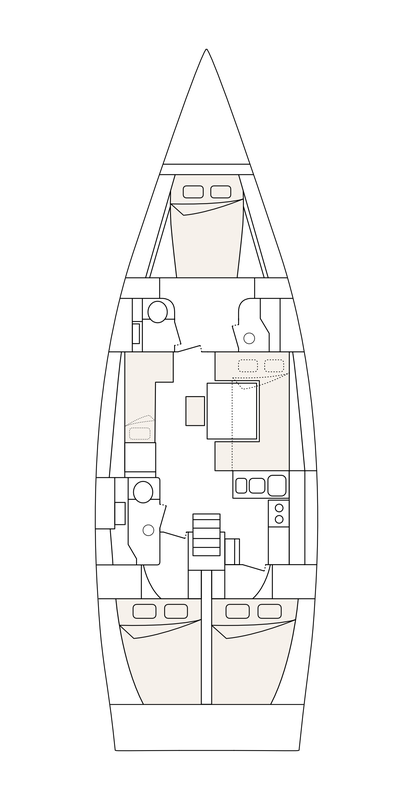 The Hanse 458 provides an unparalleled living space for a yacht of this size, with a dining table that can happily seat 8 plus a couch for additional seating, 2 heads, one of which has a completely separate shower cubicle, you can with comfort invite your family and friends aboard.